Can an eSports Social Media Influencer Get a Visa? For those unfamiliar with the eSports world, it would come at a shock to find out that the eSports market is said to reach $905.6 million in 2018, up 38.2% from last year. By 2021 global eSports revenue are predicted to skyrocket to $1.65bn, $1.4bn of which will come directly from brand investments. This market has created an entire host of jobs in eSports that had never been considered before. And yes, that means that eSports Social Media Influencers can, in fact, apply for a U.S. visa. The industry is composed of several different careers ranging from developers of the software, animators/graphic designers, social media influencers/brand ambassadors, and athletes. D’Alessio Law Group has become a leader in securing these visas for eSport professionals, and as such, we are releasing an entire series discussing the visa/green card options for each of these eSports professions. 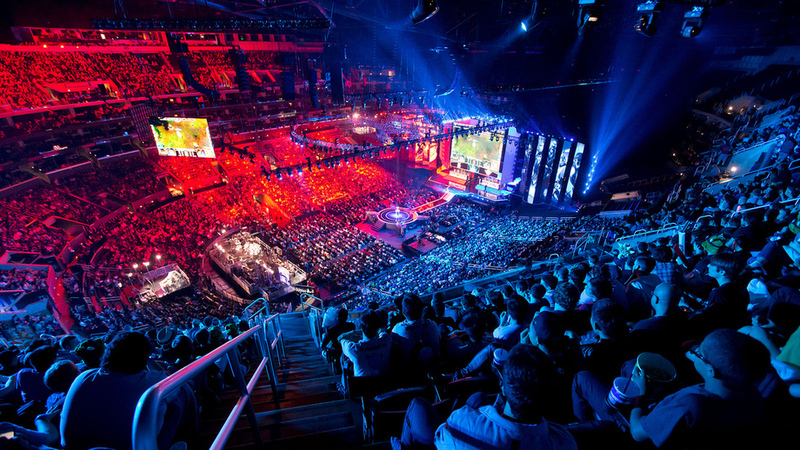 This article will be addressing the visa options for eSports Social Media Influencers. O-1B visa category, otherwise known as the extraordinary ability visa, allows for individuals to work within the United States for up to 3 years at a time and is renewable at the end of each period on an indefinite basis. Extraordinary abilities include atypical jobs that involve creative decision-making within the arts, motion picture, television, and entertainment industries. eSports Social Media Influencers fit the “extraordinary ability” umbrella through brand ambassadorships and/or high views or likes. The argument can be made that brand ambassadorships may satisfy the extraordinary ability category where it can be shown that the influencer contribution is valuable and essential to the promotion to the brand. Another argument can be made that a high number of views, likes or shares is evidence that the influencers are unique in comparison to peers within the field.